Ever cringed at the thought of running out of a great product so much so that you do not use it enough? Do not worry, you will not be judged. Its totally justified! That is what Garnier Micellar Cleansing Water is to me. I have had it for the past one year and I’ve yet to reach half the bottle. 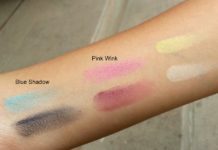 Whilst removing makeup, you are constantly wishing for the whole painful process to be over in the blink of an eye. And bonus, if you do not have to go to the next step of rinsing your face! That just simply translates to “too much work”. 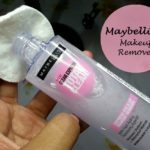 Micellar water does all the makeup removal AND rinsing for you. 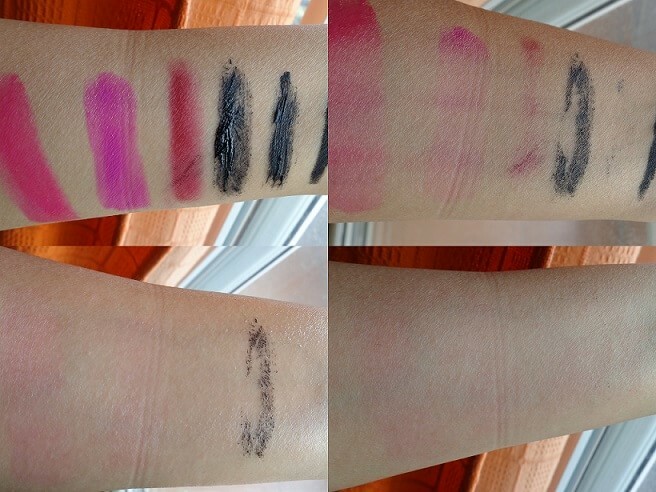 Basically there is zero excuse not to remove your makeup. Let’s start with the review and demo. 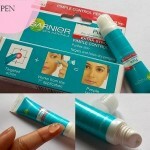 Garnier Claims: Like a magnet, the cleansing agents capture and lift away dirt from the skin. 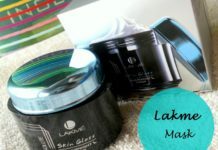 No need to rub to remove impurities and make-up. The Result: Perfectly cleansed and refreshed skin without rubbing or rinsing. Use in the morning to refresh skin. 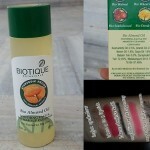 Use at night to remove make-up, cleanse and soothe. Micellar Cleansing Water comes in a generous 400ml format for up to 200 uses. 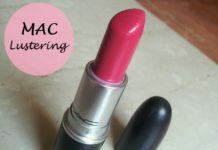 As stated above, I like it so much that I do not use it as much! I am afraid I will run out and jump to buy something new and possibly dodgy! 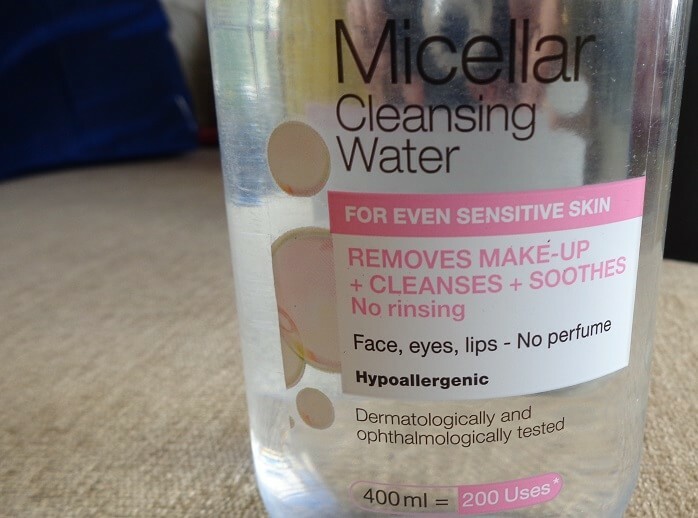 Anyway, the Micellar water is a one step convenient answer to every girl’s groans about makeup removal at the end of the day. Even though it says that the micellar water can be used in the morning to ‘refresh skin’, I personally have never tried it as I prefer to wash my face with facewash in the morning. 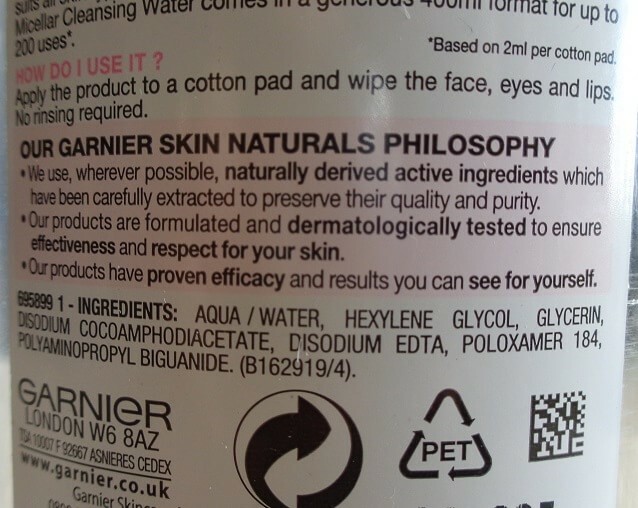 By definition, garnier cleansing water is made up of tiny balls of cleansing molecules which float in the water. Once in contact with skin, they act swiftly and effectively to remove oil, dirt and makeup from the face (including eyes and lips). This has not scent to it and does not sting the eye. So a great thumbs up from a contact wearer (such as myself). 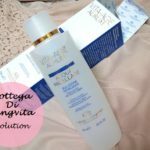 It makes two claims – to work on sensitive skin and to last until 200 uses. We can safely presume that it will last a long time because of the little amount that is needed each time. The cleansing water removes everything with a cotton pad except for very heavy duty waterproof mascara. 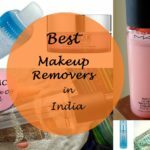 With any makeup removal liquid or cream you need to hold the cotton pad over a specified area for the product to break. 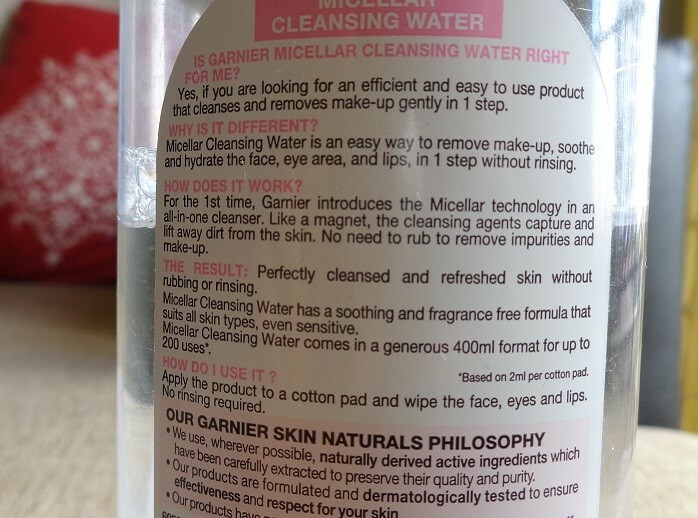 Garnier Micellar water works just the same minus the rinsing and the vigorous wiping. 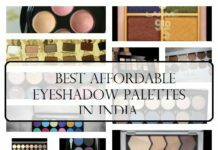 And since it does not sting you in the eye, you can go back easily with the pad if did not get the makeup off in the first attempt. 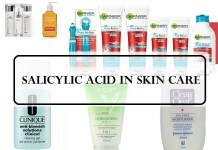 Although I have acne prone skin, this product did not break me out. In addition, I do not feel the need to rinse my face once I remove my makeup with the micellar water nor does my skin feel dry upon use. 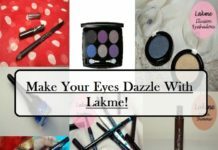 You can straight away apply night cream or eye cream and hit the bed. If you like, there is no harm in washing your face with facewash. Do apply a moisturizer though. 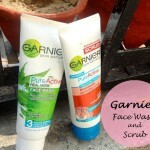 Conclusion: Being a fan of Garnier products, I would definitely repurchase this. I’m quite happy with this product and do recommend it. 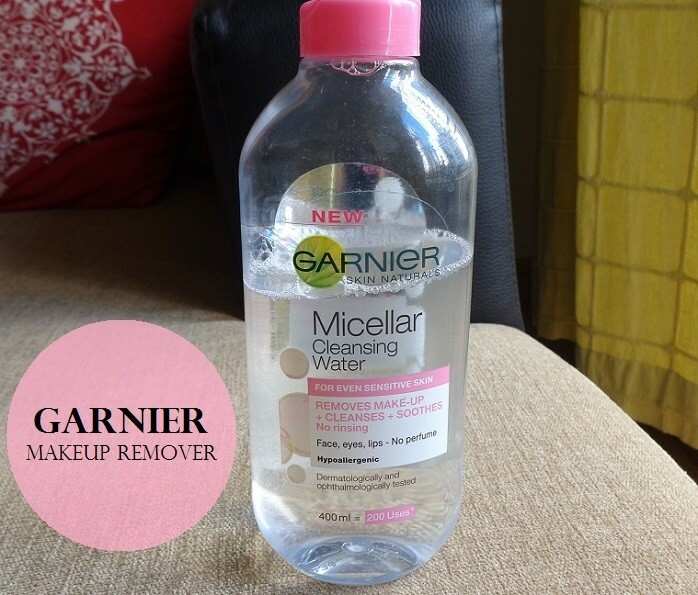 Have you used Garnier Micellar Cleansing Water? Share your reviews with us. 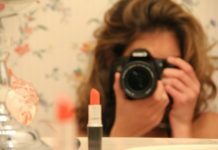 nausheen recently posted…Does Henna (Mehendi) Makes Your Hair Dry? This looks quite tempting, had it been available in India I would give it a try ! I know. Hope they bring this to India. Great Review. Is this available in India? Thanks Simran. It isn’t available in India yet. Thanks Farah. I’m so happy I could help! It sounds nice! Wish it was available in India easily! Thanks Lana. I know, right! I never knew Garnier came up with something so amazing !! Waiting for it in INDIA badly now !